Back when I was in high school, my father would always tell me that I needed better time management skills. I’d like to say that now I’m a master of scheduling, a non-procrastinator who gets things done immediately with magical precision, someone who uses every millisecond wisely. But that would be a big lie. That being said, I’ve improved a lot since high school. More importantly, I’ve begun to recognize that I’m on the right track to being a more time-conscious individual, but that it’s a continuing process. By my second year, I was ready to really buckle down and find some strategies that worked for me. Some of these things worked and stuck, and other things didn’t. For example, at one point I said to myself, “I’m going to do things when I feel motivated to do them. Whatever I do will come from an internal spark!” This didn’t work. Why? Because “motivation” is a myth. There is no “right time” to wait for. That “internal spark” that I imagined would help me ended up being stress, not motivation or passion. This was lesson #1 in Time Management 101 – doing things is about actually doing the things, not waiting around for inspiration to strike. The next lessons I learned gradually. I knew that I needed to actually do things, but where to start? Why are things so much easier said than done? A co-worker gave me a day planner several months later as a gift. I carry it almost everywhere with me. Scheduling my time got so much easier when I saw the hours of each day of the week written down somewhere. Writing down assignment deadlines and exam dates was surprisingly enjoyable. I could also write fun things down, like events with friends. The next step became writing goals for myself. At first I’d write as many as fifteen goals for a single day. After a while, though, I realized that this wasn’t realistic. A productive schedule is a feasible, flexible one. I eventually concluded that each day should have four objectives and a few other, optional goals. Achieving them made me feel good about the amount I achieved in a day, and would encourage me to get more done as well. Despite being in my fourth year now, I’m still trying to find things that work for me. 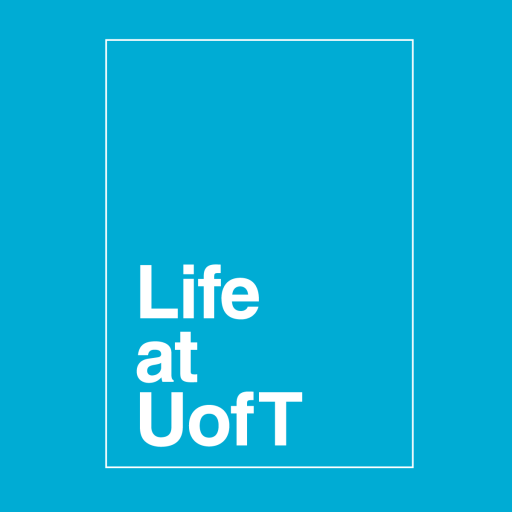 If you’re new to U of T, try a few of these things: don’t wait, keep an agenda, set reasonable goals, realize that time management is itself a learning experience, and don’t be afraid to seek out helpful resources. Academic Success is holding a University Prep workshop series from now until August 29th, where incoming students can learn about academic supports, effective learning and study habits, and university-style time management and organizational skills.